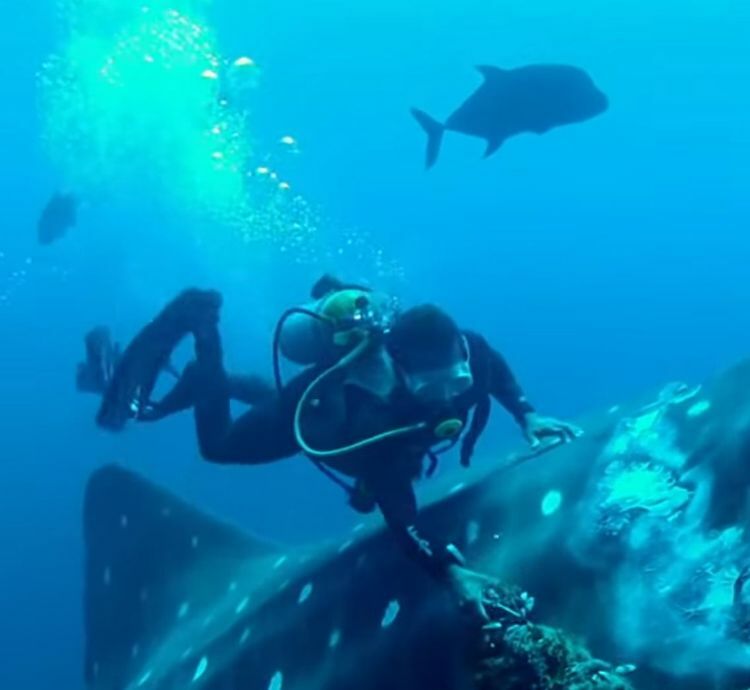 A group of divers made a fateful encounter in the Smithsonian-produced video below. 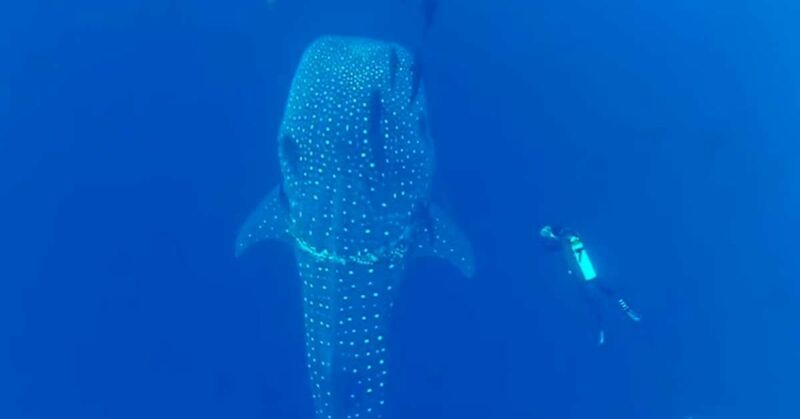 A meeting with a whale shark, the biggest species of fish in existence according to the Nature Conservancy, is impressive enough, but this was much more than that. 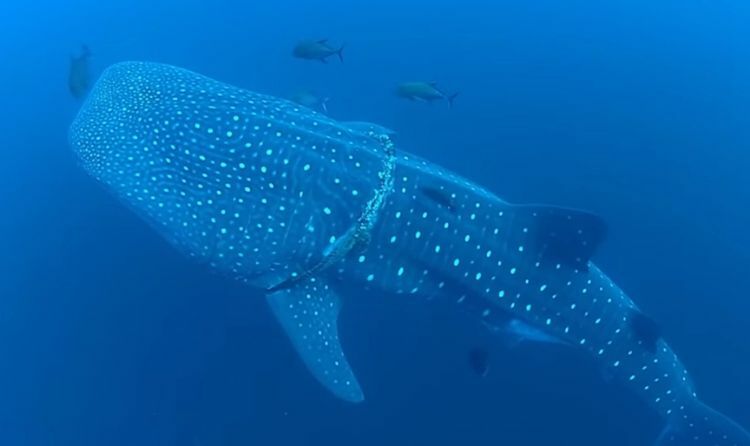 The divers quickly noticed a huge commercial fishing rope wrapped around the animal, cutting into its fins. Judging by the state of both the rope and the animal's skin underneath, it is possible the rope had been there for a very long time – years, the video suggests. Luckily, the rescue was quick. 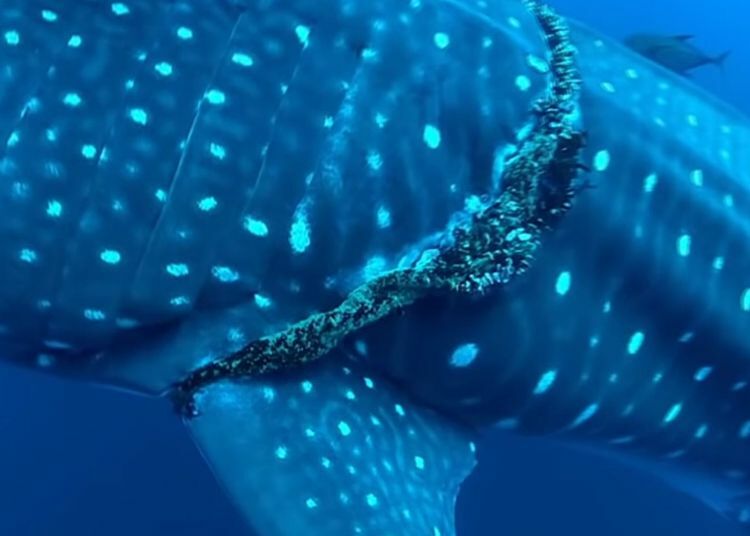 The IUCN Red List classifies the whale shark — not an actual whale, despite its name and size – as a vulnerable species, the Nature Conservancy says. Its magnitude and relative lack of speed paint a big target on its back. In addition to this sort of accidental damage, the animal is of great value to Taiwanese and Filipino fishermen, among others, the Florida Museum of Natural History reports. While it is a large, intimidating animal — and technically a shark — the whale shark does not attack human beings unless provoked in a major way. It thus makes a great companion for divers — and it seems the relationship is not purely one-sided. Make sure to share this story with your friends on Facebook if you enjoyed it. She was seen once before in 2009. Landscaping a backyard area can be quite the undertaking depending on the desired design. If the outdoor environment you want to create is one of tranquility and relaxation, there are endless options to explore.